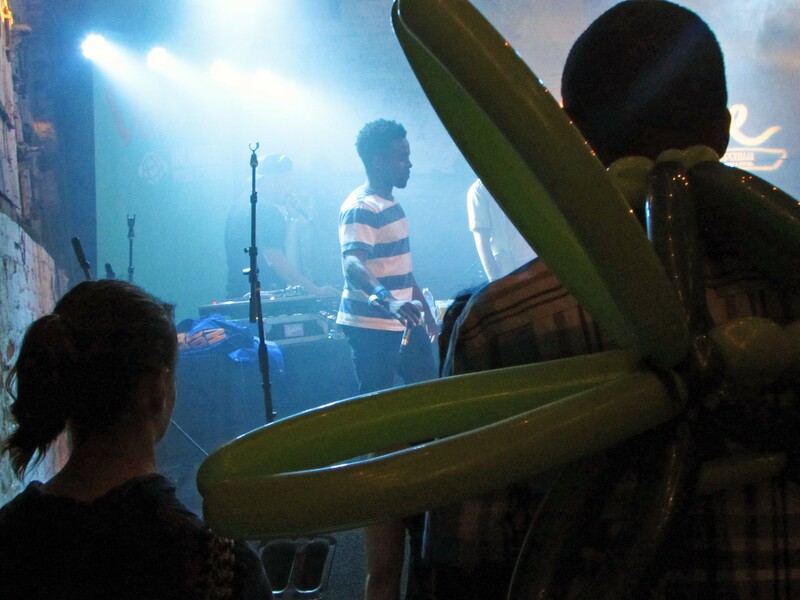 A man with fairy wings watches Brothers From Another at 2016's Volume Music Festival. To prepare for tonight's Volume show, listen to some of the bands playing the Red Room Lounge and the Big Dipper. Portlandia and Documentary Now's Fred Armisen is coming to Spokane, but why? What would a nice boy like him do in a town like this? Wait for it... wait for it... OK Go! OK Go, which is playing Spokane in September, gives a TED Talk about their crazy music videos. Is that why that one nun from The Sound of Music was so peppy? One study suggests that listening to music can actually make you nicer.